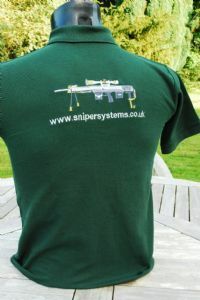 Top quality heavy duty polyester/cotton mix wash and wear polo shirt emblazoned with the iconic DSR-1 sniper rifle, embroidered to last shoot after shoot, then wash after wash. 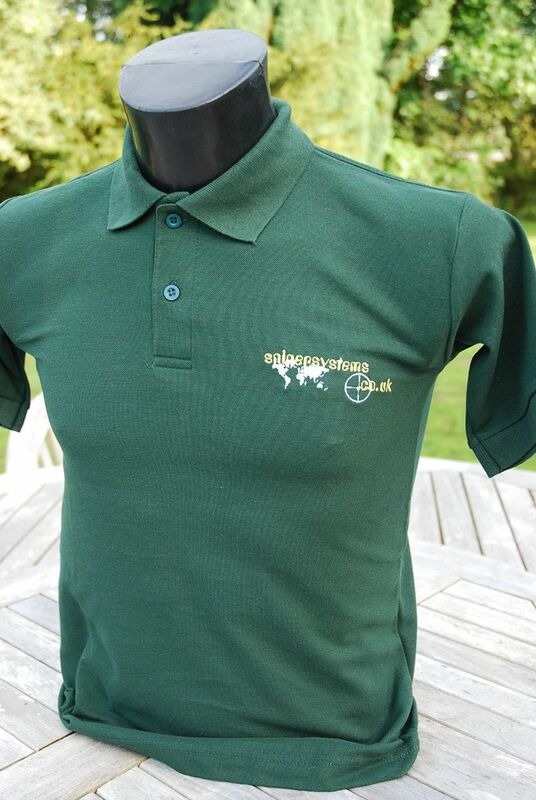 Available in black or green in a variety of adult and children's sizes (those not listed below are not available at present). 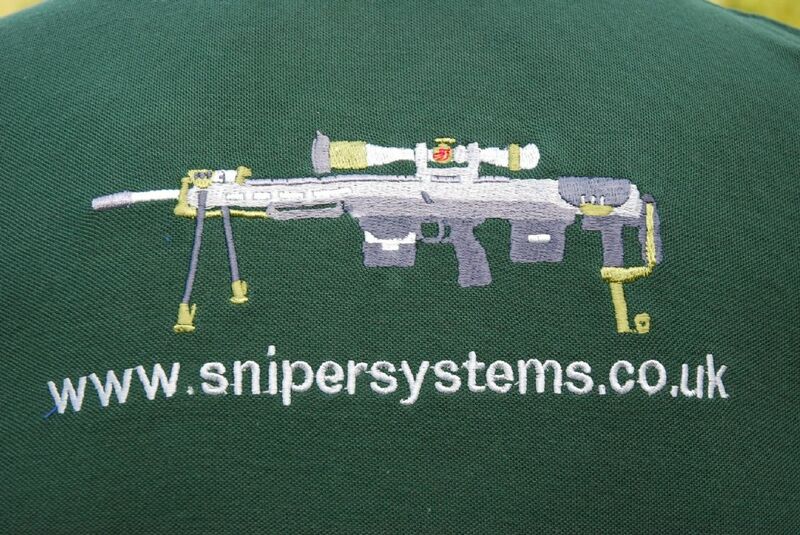 These shirts were previously only available to DSR rifle owners. 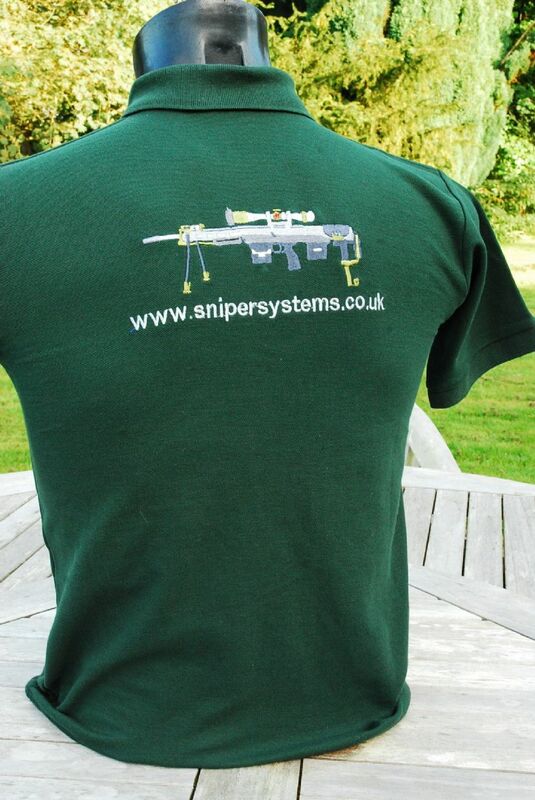 Now on sale to those who admire and respect this supremely accurate weapon.